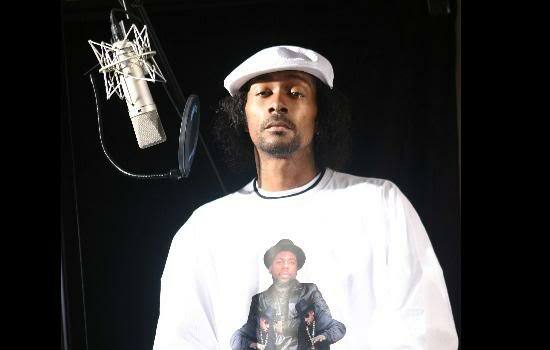 *After years of rolling with Bone Thugs-N-Harmony, founding member Krazyie Bone has announced his departure from the group. ‘I will no longer be part of Bone Thugs-N-Harmony,” the rapper revealed on Thursday (Apr. 14). He will concentrate on a solo career and his new record label. Despite recently airing many of his grievances about the group’s various behind-the-scenes battles, Krayzie bears his former partners — two of whom are his brothers — no ill will. “It’s been a great 20-year run with Bone Thugs-N-Harmony, I have nothing to complain about,” he explained.